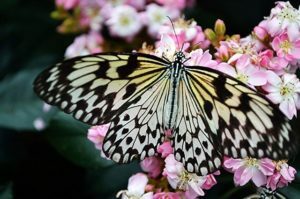 Planting a butterfly garden isn’t difficult and can lead to great satisfaction for years to come. It creates an ambiance that is hard to equal, with the magic of the small creatures that flit about reminiscent of fairies in fantasy stories. 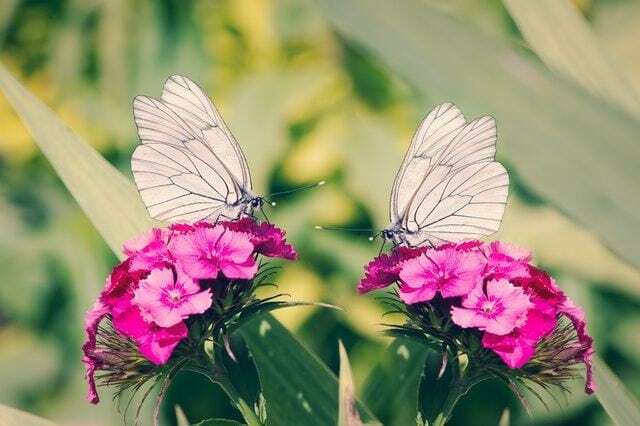 But having a butterfly garden is also a responsibility and carries a greater purpose in many ways. 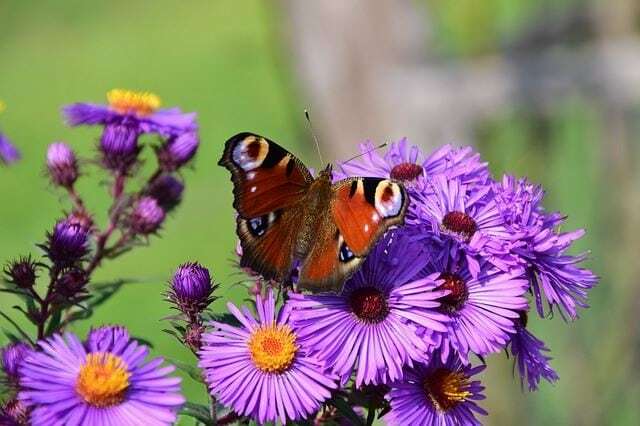 That’s why it’s important to choose the right plants for your butterfly garden and plant them appropriately and in the right seasons and climates. 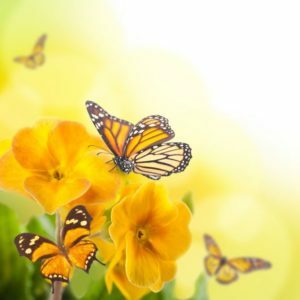 Here, we’ve tried to provide a comprehensive guide not only to planting your garden and knowing more about care and the essentials of your garden, but also types of butterfly plants, what butterflies they attract, when to plant a butterfly garden, and how to decide which plants are right for your area. 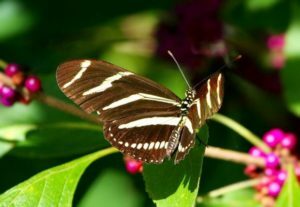 We’ve also included information on what butterfly gardens are good for aside from personal enjoyment. Aside from the magical beauty of butterflies that just seems to charm everything, butterflies are great pollinators and don’t have the fear attached to them that bees do. 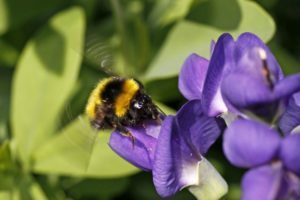 This is important because only about 10 percent of plants self-pollinate and need the help of other creatures to procreate. 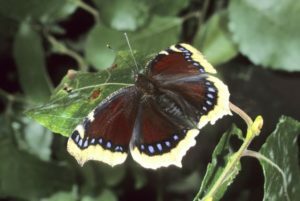 Butterflies also provide meals for wildlife, like birds. Some are toxic when ingested, but may provide a source of nutrition necessary to propagate continued wildlife as part of the food chain. 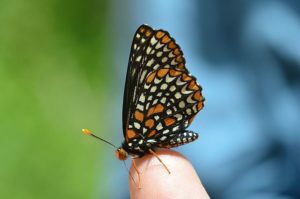 That means it’s important to keep butterflies flourishing, and when you choose plants for your butterfly garden, you should keep this in mind. 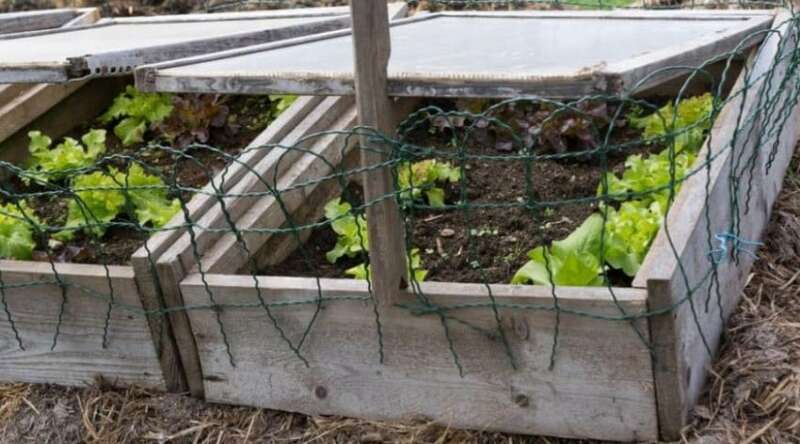 Having a garden can be a great joy, but you’ll only be successful in your endeavor if you cater to your location. That means starting with a little research. 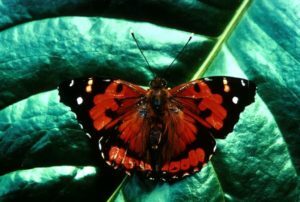 Look at your region and your climate, and learn first what species of butterfly are common in your area. 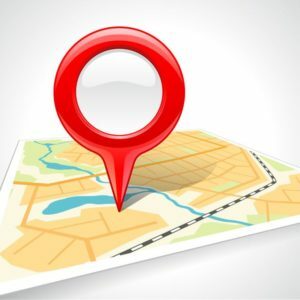 Go outdoors with a field guide to observe, and search the information on the internet for the best information you can get firsthand and through expert knowledge. Also, locate a sunny spot in your yard to start your garden. 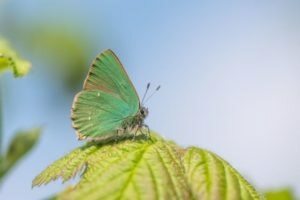 You’ll want to assure there are at least 5 to 6 hours of direct sunlight to the area, but you should also assure that it’s sheltered from the wind since butterflies don’t like to feed on nectar when they’re fighting the heavy wind. During or even before planting, place a few flat stones in the area. This provides a resting place for butterflies to hang around when they aren’t drinking the delicious nectar of the blooming flowers. Choose plants that will thrive in your area. 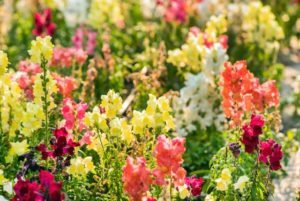 Some flowering plants can only be used as annuals in certain places, and others simply won’t grow or thrive in specific regions. Again, do your research and pick the right flowers for the right time of year and the right location. 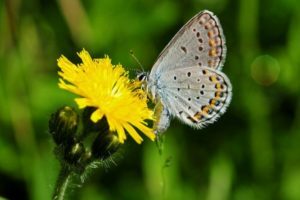 Don’t use pesticides in your garden, since butterflies are susceptible to these, just like any insect you don’t want in your garden. Instead, find organic solutions to detrimental pests, and choose plants that have been bred to resist disease and insects. 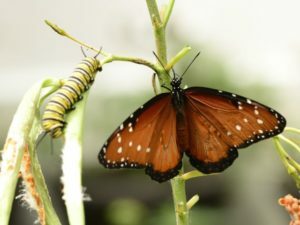 Of course, to attract butterflies to your garden, you’ll want tasty nectar-bearing flowers and butterfly friendly plants that are good harbors for caterpillars. However, there are other considerations to creating an environment that attracts butterflies. Butterflies need shelter from predators, and providing this is essential to keeping them close by. 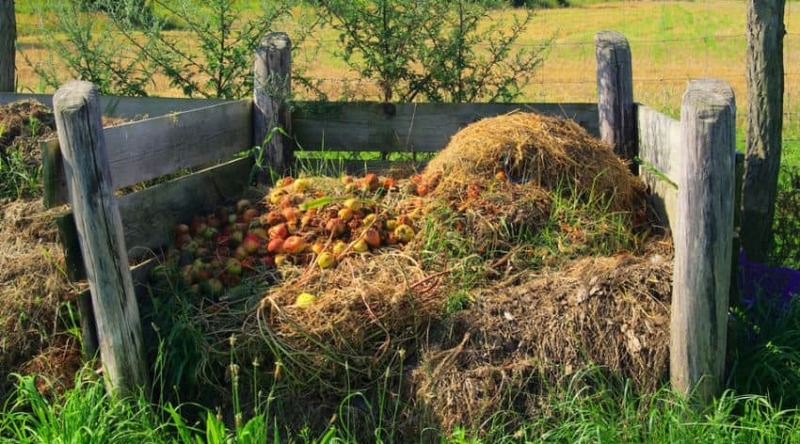 Take a pile of grass cuttings and let them decompose. A log will work as well. These should be in a sunny location, near the garden, on the ground. A standing dead tree can work, too. You may also consider using artificial nesting boxes in your garden – wooden boxes with properly sized holes drilled in them. Aside from flowers, you can provide additional food in artificial feeders that draw butterflies when the blooms aren’t completely in season. This will assure they are fed year-round, should they pop up out of season, and keep them happy enough to continue propagating in the area. 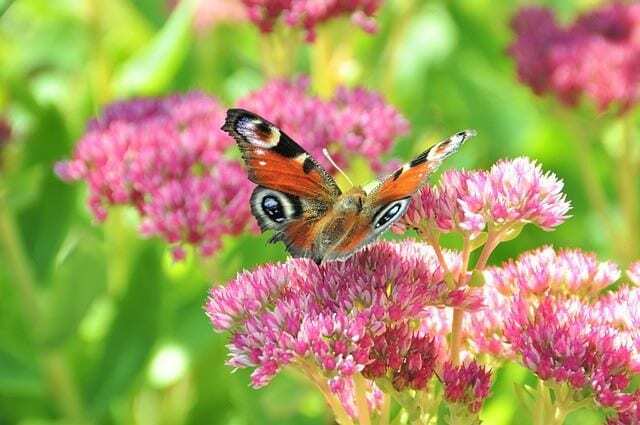 If you want a garden that’s going to keep butterflies over the years, you need to provide a variety of plants that meet all the needs of the butterflies in your area. 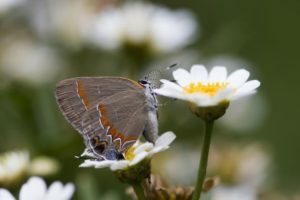 That means choosing flowers with delicious nectar that butterflies will flock to, typically several species of flowers that can bloom at different times of the season to provide long-lasting enjoyment from spring to fall. In addition, however, you should also choose plants that provide a place to foster the caterpillars of these species. The caterpillars need a home where they can eat and flourish to provide a new crop of butterflies. If you don’t have host plants for these caterpillars, you aren’t likely to have successful butterfly attendance year after year. 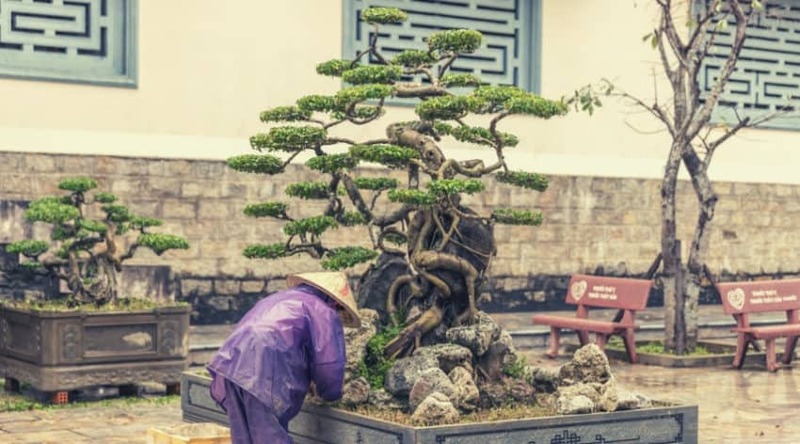 This is a shrub that offers ease of care, and while it can grow quite large, you can easily trim it back to near ground level in winter and early spring to control growth without harming the plant. Complementary flowers – The brilliant orange of the Mexican sunflower provides a stark contrast that is eye-catching and looks great with any and all strains of the butterfly bush. 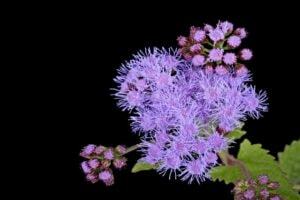 This plant grows in bushes or clusters with brilliant shades that bloom all summer long. 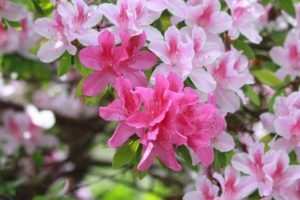 Note that phlox is quite susceptible to a disease known as powdery mildew, so you’ll want to get a variety that has been bred as resistant to this ailment. Complementary flowers – Because it works in the same zones and environment as well as compliments the beauty of phlox, consider planting it with purple coneflower. 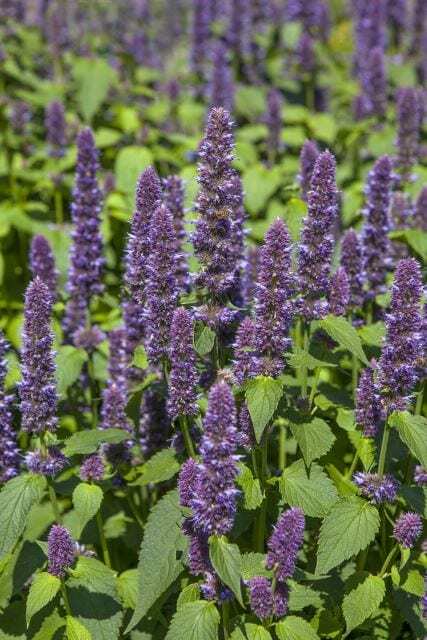 Another easy-care plant that can work wonders in your butterfly garden is anise hyssop, with its brilliant color and its resistance to extreme heat and drought. 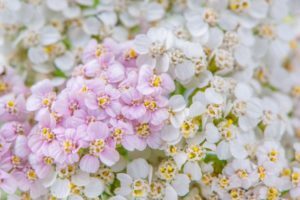 It also repels deer and rabbits, while attracting butterflies and making a great cut flower during the weeks of late summer. Complementary flowers – Consider adding some black-eyed Susan. The overall effect of blue and yellow can offer a peaceful but energetic feel. A favorite among Monarchs, butterfly weed provides nectar to the adults over the summer and food for caterpillars in the leaves. 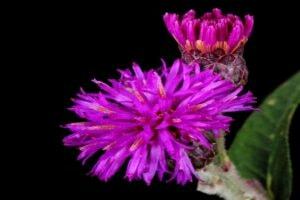 If you add other milkweeds to your garden with the weed, such as the bloodflower, you’ll get even better results. 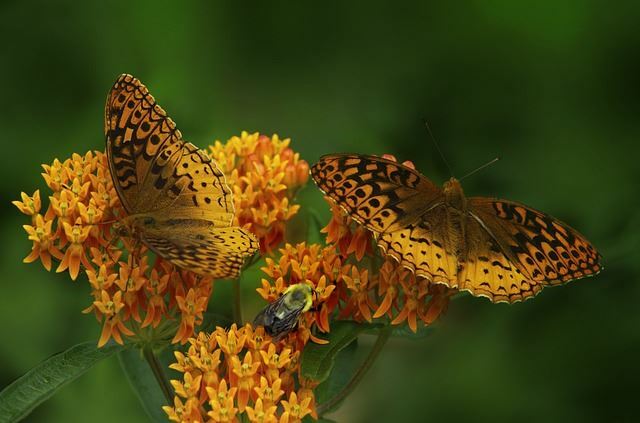 Complementary flowers – While it has more to do with the attraction to the nectar by the butterflies than appearance, Liatris compliments butterfly weed beautifully. 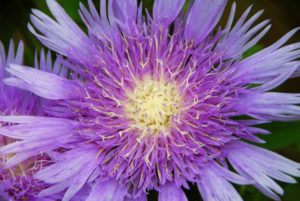 Considered one of the best options for fall, aster is quite colorful, making it aesthetically pleasing, as well as functional. It provides dual support, supplying nectar in the fall for butterflies and the Pearl Crescent caterpillars will feast on the leaves. Complementary flowers – Bloody geranium will keep bloom during the summer and provide intense red foliage in the fall to make a beautiful backdrop for aster blooms. 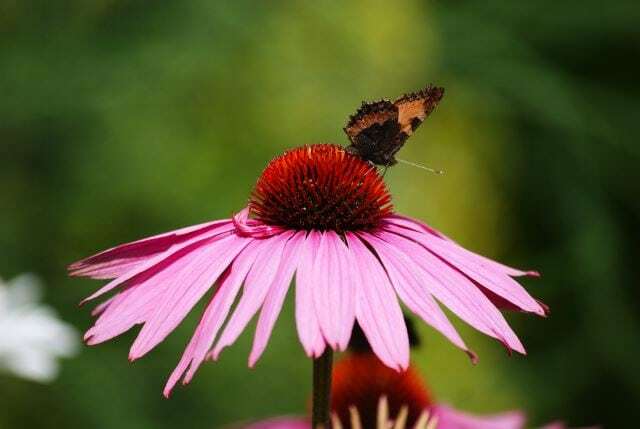 The purple coneflower blooms through most of the summer, providing a nectar that many species of butterfly enjoy and making it ideal for your garden. It’s also good in high heat and drought conditions and cuts well for presentation. 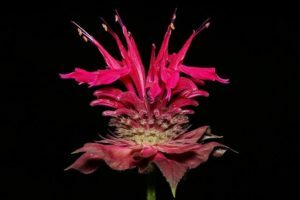 Complementary flowers – Paired with anise hyssop, you can create fantastic blooms all summer long that work well together in a bouquet, while also assuring that the butterflies keep coming back for more. 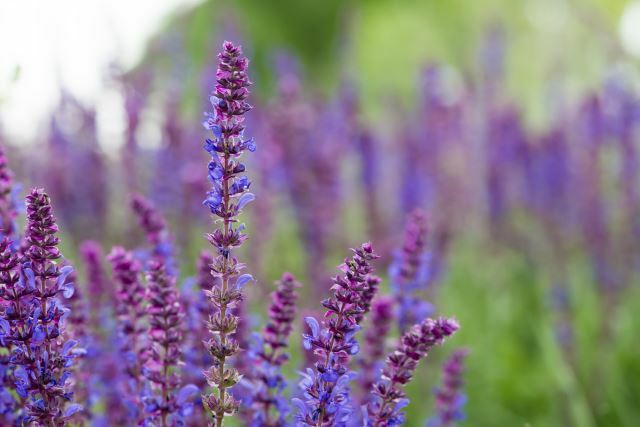 One of the best things about salvia is the rainbow of colors in which they come. This means you have a number of options – or you can plant them all. 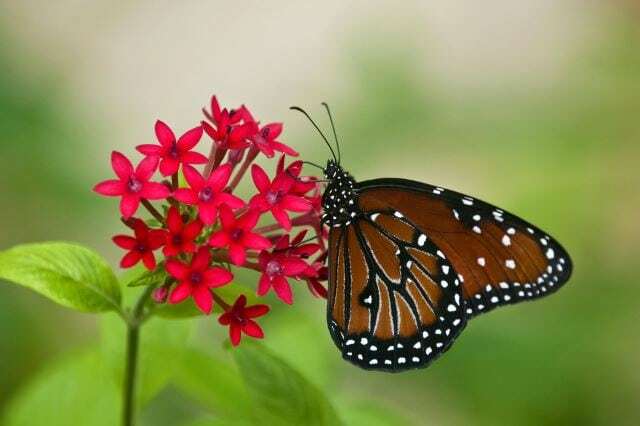 The butterflies will flock to any strain since this is a particular favorite for the sweet nectar. 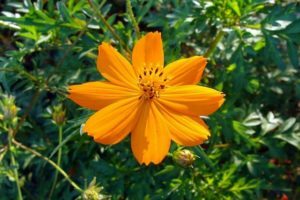 Complementary flowers – To add a complimentary long blooming flower, consider planting with coreopsis, which offers a bright yellow to intermingle. Lantana is an extremely versatile plant, so if you don’t have good soil and garden space, it can also thrive in containers. 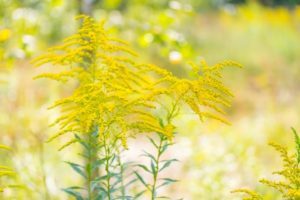 Butterflies love them, and they come in such a vast array of colors that you can literally get a great deal of diversity from this single plant that blooms all summer long. 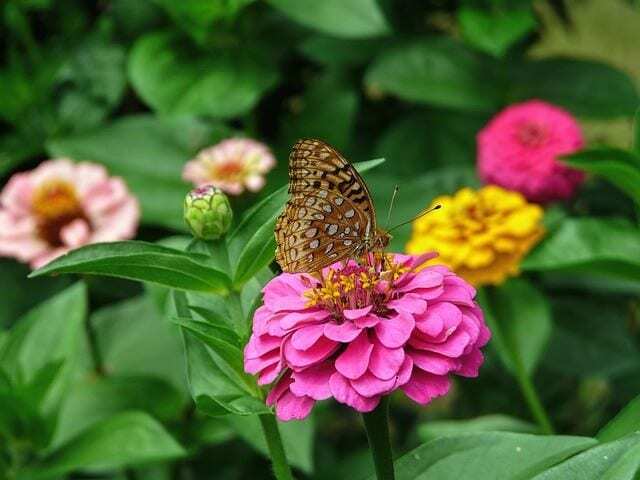 Complementary flowers – When paired with zinnia, lantana looks amazing and can be especially attractive to a wide variety of butterfly species. Bright, star-shaped blooms and a thriving nature in any garden make pentas especially easy to grow. 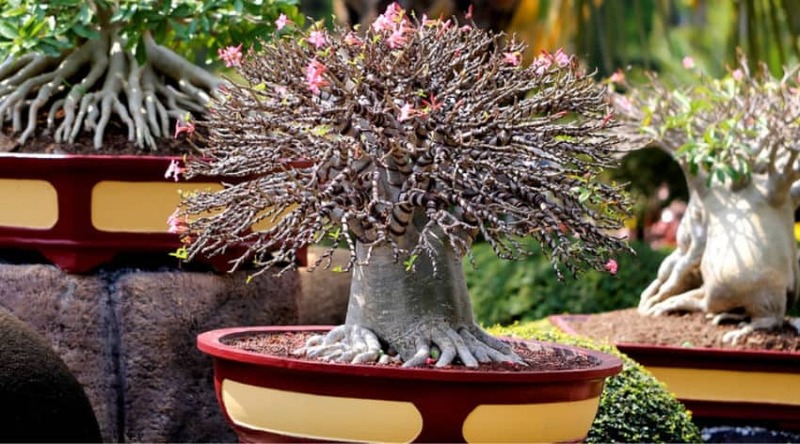 They thrive in hot weather and are sturdy in drought. They also attract hummingbirds, if you’re interested in more than just butterflies. Complementary flowers – Angelonia complements pentas well, and the two make an easy grow pair that lasts all summer long. 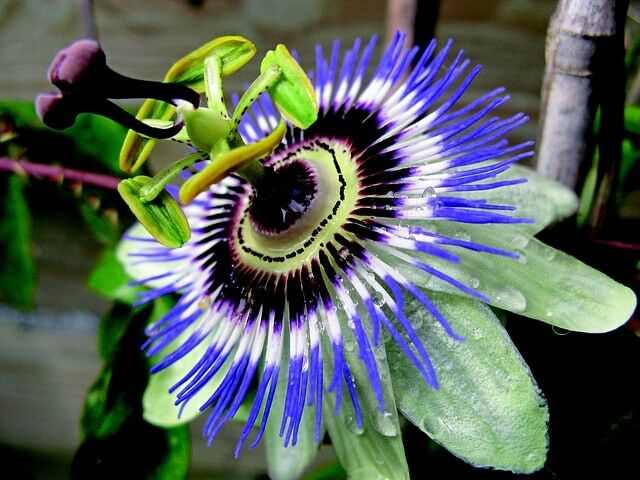 If you have a taste for the exotic but not a particularly green thumb, try passionflower. 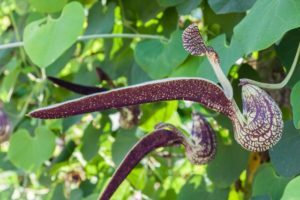 They are sturdy plants that grow well on the vine and provide a favored nectar for butterflies. It’s also a host plant for several species of caterpillar. Complementary flowers – Because it’s a quick growing vine, combining passionflower with the similarly quick growing vines of black-eyed Susan creates a beautiful alternating blue and yellow pattern. For an easy to grow flower that offers size and boldness of color all summer long, try the Mexican sunflower, a particular favorite for butterflies and an addition to your butterfly garden that will literally stand out and grab attention. Complementary flowers – Because they prefer the same growing conditions and make a radiant array of color, Mexican sunflowers might look best if blended with South American verbena. Aside from being very attractive to butterflies, South American verbena is also attractive for people – it creates a perfect cut. And interestingly enough, you’ll find that the more you cut, the more blooms grow in place of your cuttings through the summer. 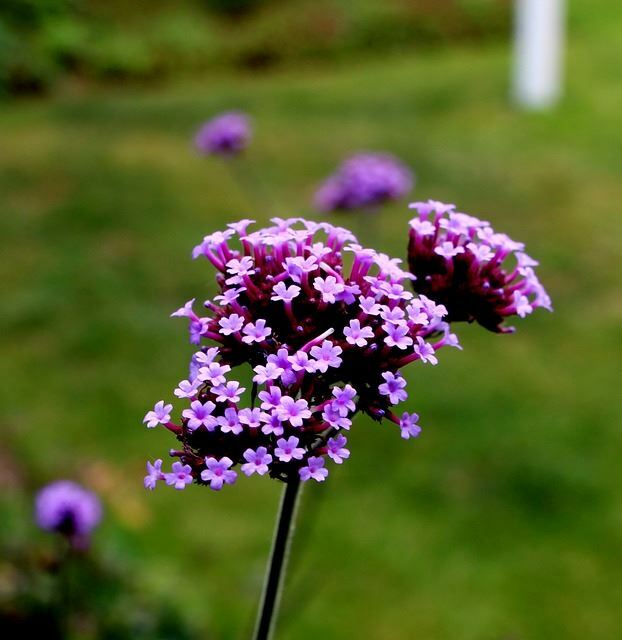 Complementary flowers – South American verbena is practically heat and drought resistant, and so is yarrow, and when grown together, the flat clusters of rainbow blooms of yarrow really make the lavender verbena stand out. 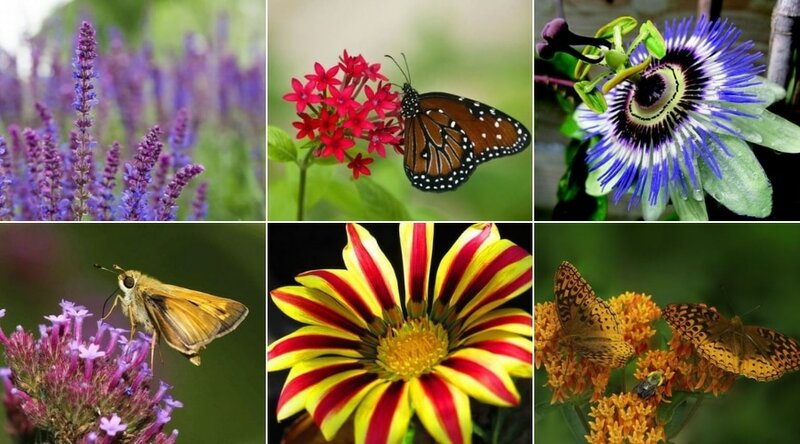 Why is zinnia popular for every type of garden? They are easy to grow, which means that cottage gardeners and even people with a planter on the front porch enjoy them. Plus, they are available in an endless rainbow of colors. Best of all, they attract butterflies all summer long. Complementary flowers – With the boldness of zinnia, you should consider a ferry background such as fennel, which really gives the thick foliage appearance accenting these brilliant blooms. 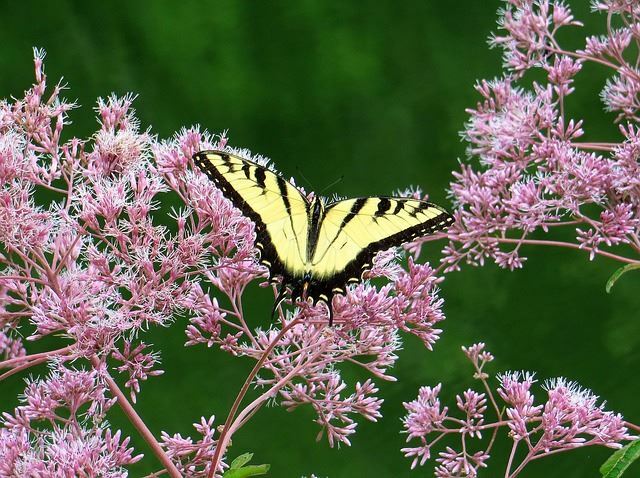 For something a little later in the season that lasts into fall, try the tall Joe Pye weed, which also comes in shorter varieties if necessary. These flowers bloom in large clusters and are highly liked by butterflies. 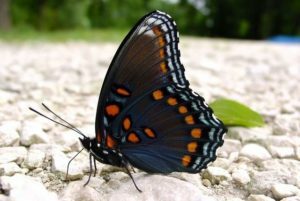 They also add a different texture to your butterfly garden. 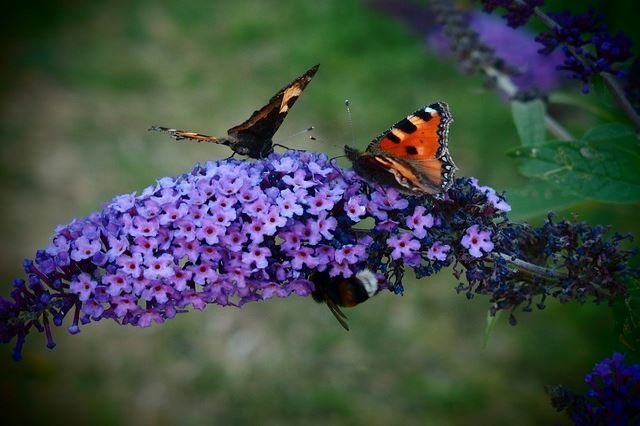 Complementary flowers – To add something that butterflies can’t resist, consider planting Joe Pye weed with South American verbena. Not only is this aesthetically pleasing; it also adds up to an easy-care combination. This particular strain of flower blooms well through the late summer and can actually get quite large. 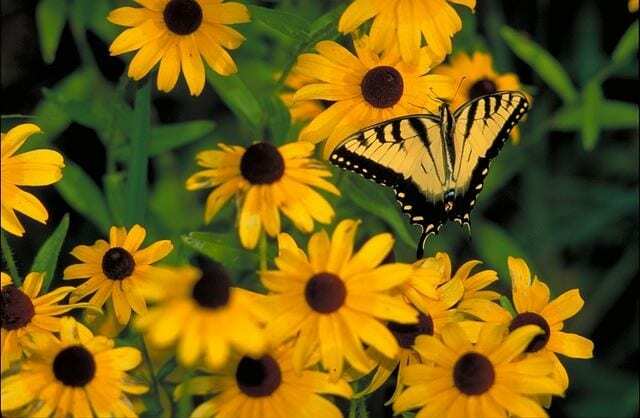 The perennial is tough and long-lasting in many climates and makes a great ground spread that butterflies adore. 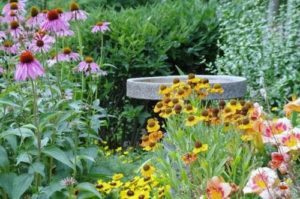 Complementary flowers – For a beautiful, velvety carpet, grow black-eyed Susans in tandem with purple coneflower, giving yourself a sense of field and prairie in your own yard. 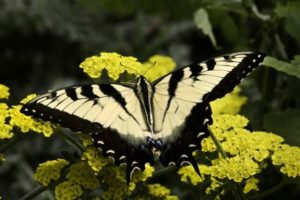 Bronze fennel provides a certain ferry texture to your butterfly garden, and it’s a great way to attract swallowtail butterflies since their caterpillars love to feed on the leaves of these plants. 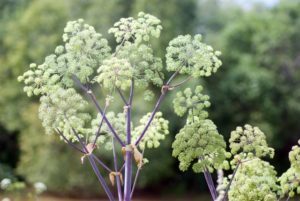 While you should leave a few flowers to assure seeds keep the fennel growing, you should cut most flowers off as they fade to avoid fennel’s tendency to grow too aggressively. 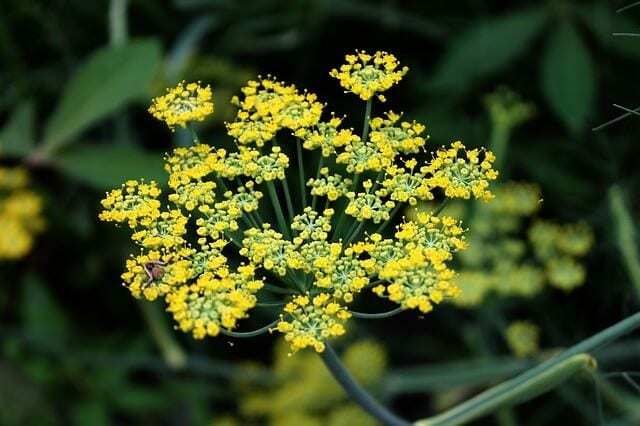 Complementary flowers – Queen Anne’s lace has a similar texture to fennel but grows white flowers and green foliage that look elegant mixed with bronze fennel and attracts the same swallowtail caterpillars. 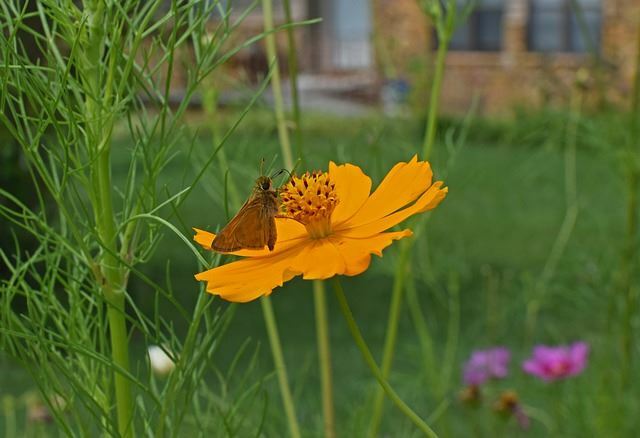 Coreopsis holds a surprise that goes beyond its thick blooms – it’s a strong perennial that bounces back to last the whole summer if you take proper care. When clusters of blooms begin to fade, cut them back, and the resilience comes through with another round of blooms, right up until fall. 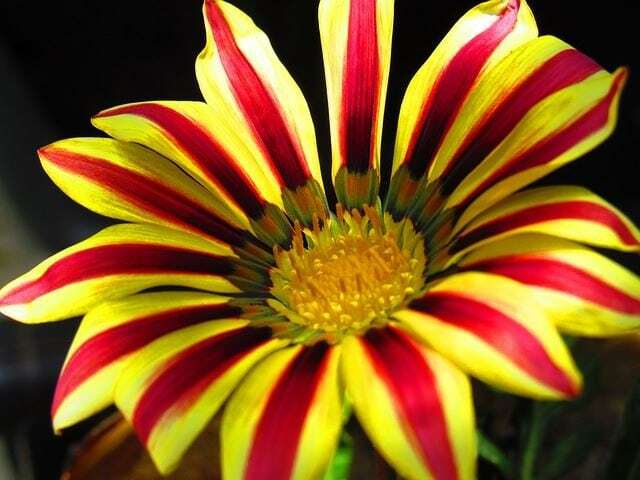 Complementary flowers – To extend the apparent life of coreopsis which starts to fade in late summer, add in some sedum, which will pick up at the end of the run of coreopsis to keep blooming strong through the fall. 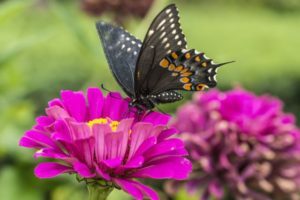 The flowers in the list above are top picks for butterfly gardens, but there are plenty of additional options that will more than suit your purpose. 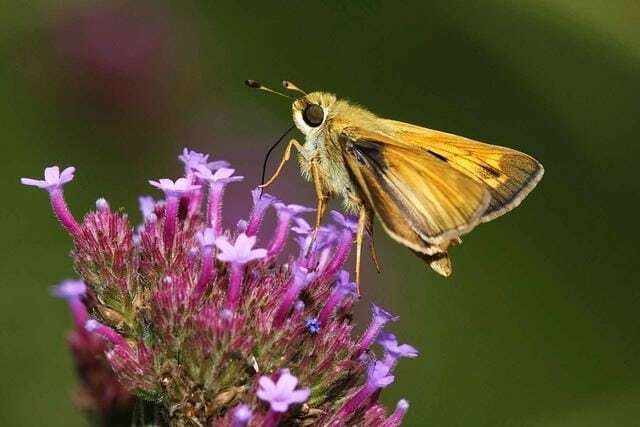 It’s up to you to determine which butterflies thrive in your area, and you’ll likely be searching through a huge list of thousands of species, once you’ve acquired your field guide and find resources online. 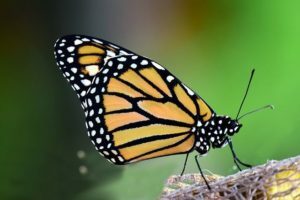 However, here’s a list of the state butterflies across the United States and the states that have chosen these specific species to represent them. 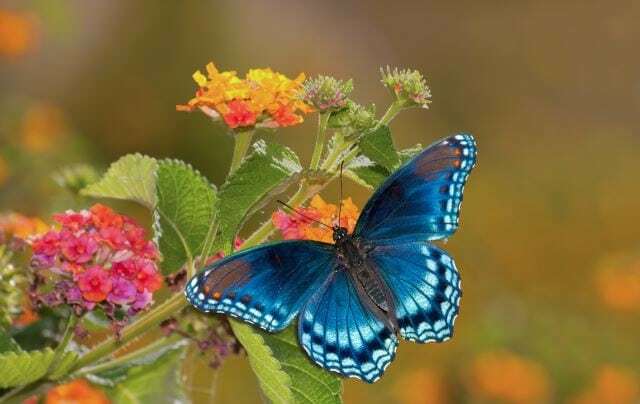 Butterfly gardens are peaceful and can be of great comfort as a hobby and a place to relax and enjoy nature at its finest. 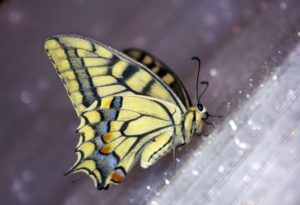 If you do the research on the climate in your region and take the steps necessary to build an incredibly inviting environment for the butterflies that frequent your area, you’ll have a successful run and a great outdoor space to enjoy that truly requires little effort on your part to maintain. 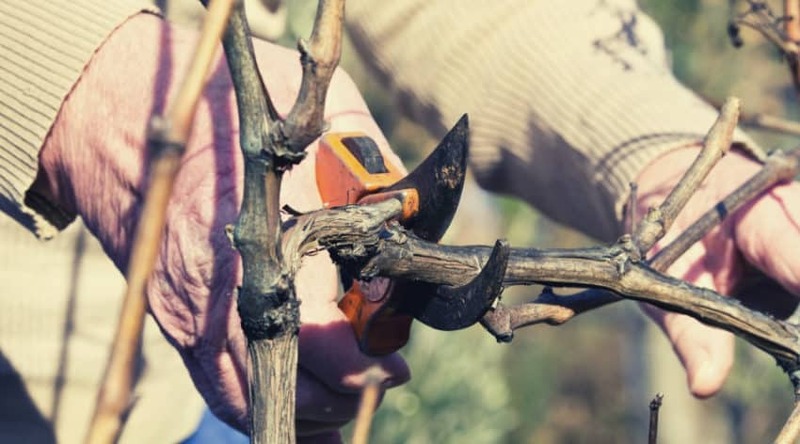 Some trimming and watering are all you really need to do, once you’ve planted and arranged the extras in your garden. 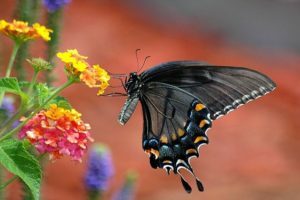 At that point, butterflies will do the rest of the work, pollinating and helping to keep your garden healthy and growing. Host plants will foster caterpillars that will grow and thrive as they become butterflies and continue the cycle, leading to a long-lasting and self-sustaining piece of nature and the food chain that entertains as well as give back to the earth.